A lot of time, your dream cast for a well known role rarely works in your favor, but there are those special moments when it seems like the moon and stars collide and one inspirational human gets cast as one inspirational female character, and such was it with the announcement that Emma Watson will be playing Belle in Disney’s new live action Beauty and the Beast. Emma has gain fame by portraying the BAMF Hermione Granger in the Harry Potter films, as well as having on point style, and slaying the world with her amazing speeches and work for U.N. Women and the He For She campaign. One of the most amazing characteristics of Hermione was that she was tremendously intelligent, she read constantly but she craved adventure which she managed to achieve when she put what she had learnt in action in the constant drama that being friends with Harry Potter put her in. Then there is Belle, who is a beautiful bookworm who just loves her family and wants an exciting life outside of her small village. Belle was part of the new age of Disney princesses (after the first age ended with Aurora, the princess who just slept and waited for a dude to save her) and she was a refreshing break from Ariel who was literally a girl who gave up her voice for a hot dude *shudders*. Belle took ownership of her own life, she stood up for herself, she protected her father, she didn’t put up with the Beast’s bullcrap and she sacrificed herself. Despite other problematic areas that the story has, I think the way Belle was brought across was well done, and gave young girls a new kind of princess to aspire to be like – smart, bookish, courageous, and selfless, something which Hermione Granger perpetuated. And lastly we have Emma. Everytime Emma Watson tweets or I read something about her I fall a little bit more in love with her. 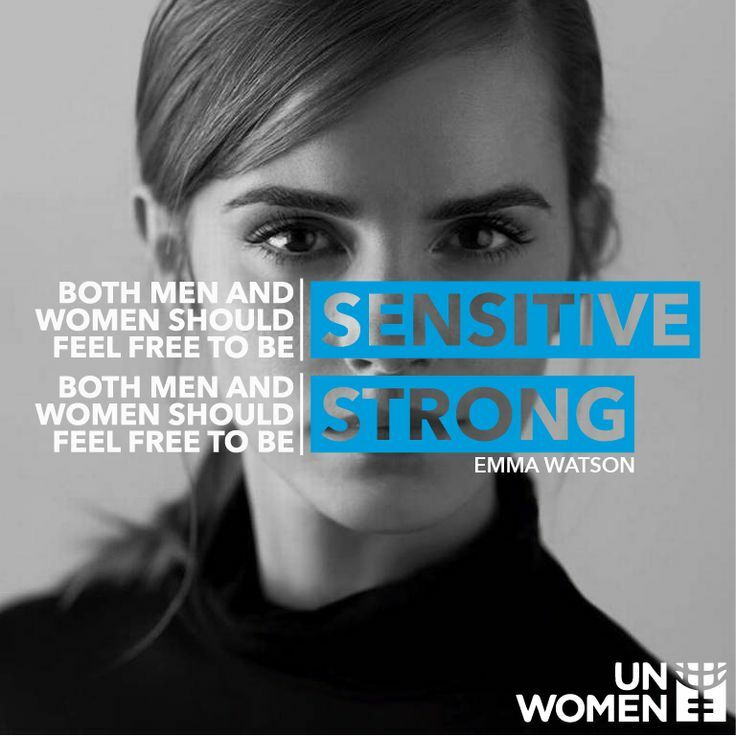 Regardless of people’s feelings about He or She or her UN speech, they cannot deny that Emma Watson is helping to change the conversation, she’s being courageous and standing up for what she believes in. She is doing what she can to change the world. The biggest problem with gender inequality is that it cannot be solved only with supplies or money like many of the world’s problems, it requires a lifestyle change, a conscious mind shift and with that those advocating need to do active work to change things and that is what Emma is doing, and what is admirable. I don’t believe that if actor play roles in films they have to live up to the same ideals in real life, but there is something special about the role of Belle especially for those of us that were young in the early 90’s and saw ourselves in the bookish girl who craved adventure and wanted nothing more than to protect their families and be strong enough that they can stand up for what they believe in and I think Emma is the perfect person to bring this across (besides the fact that she looks like Belle). Emma is the perfect embodiment of a smart woman standing up for what she believes in and can usher in a new generation of strong, intelligent young girls who are searching for a princess which they can aspire to be like.